As it became known on the eve, in the Romanian division of autoconcern Renault-Nissan, the brand Dacia, will be engaged in the production of budget electric vehicles. The top manager of the company Hakim Butera said about this to representatives of the media. Bouter clarifies that the first batch of "green" budget cars will leave the pipeline in 2020 or even later. The minimum for Romanian electrical novelties will be from 15 000 euros. Most likely, the company says about compact all-weather hatchbacks, which will resemble the model Sandero Stepway. 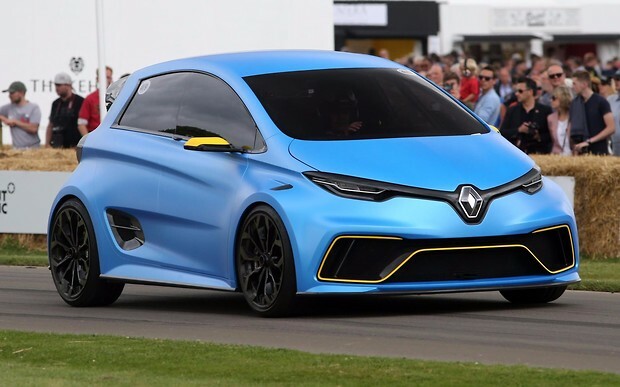 The platform for new products will be used from Renault Zoe, as well as a rechargeable battery at 41 kWh.